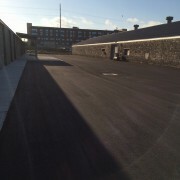 Asphalt pavement is known for it’s durability and resilience. 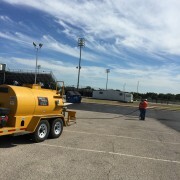 We provide the labor, material and equipment to prescribe and perform all asphalt paving services, commercial paving repair, commercial asphalt resurfacing, and asphalt patching. We are available to work on your next commercial project. 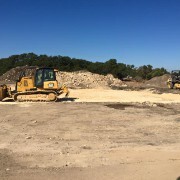 Our services include Earthwork, Land Clearing, Excavation & Compaction, Site Grading, Parking Lot Construction, Retention, Detention & Water Quality Ponds, Concrete (curbs), Paving (concrete & asphalt) and Utilities. Copyright 2016 Smith Paving Company, all rights reserved.